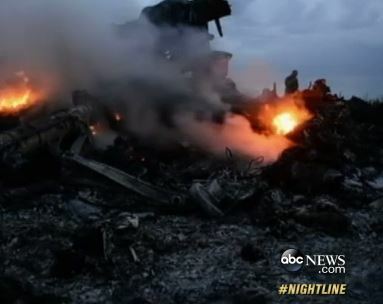 Dan was behind the anchor desk of Nightline on Thursday, July 17th in an episode focused on the Malaysian airplane shot down in the Ukraine countryside with 298 people on board. Says Dan in the opening of the episode, “Not an accident or a disaster but an act of terrorism- those were the words of the Ukrainian president today, after a flight with 298 people on board was apparently shot down over his country. How could this happen? Who was responsible? 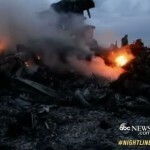 Why did they do it?” Nightline follows ABC’s Martha Raddatz to bring the latest updates on the tragedy, including an investigative look at who may have been responsible for such destruction and devastation. The episode concludes with an update on Gaza as Israeli defense forces escalate the battle with Hamas, moving from the air to the ground. Watch the full episode here.